After ten years of successful operations, impressive outcomes, and increased demand for our services, we have outgrown our office space in the Meadows District. 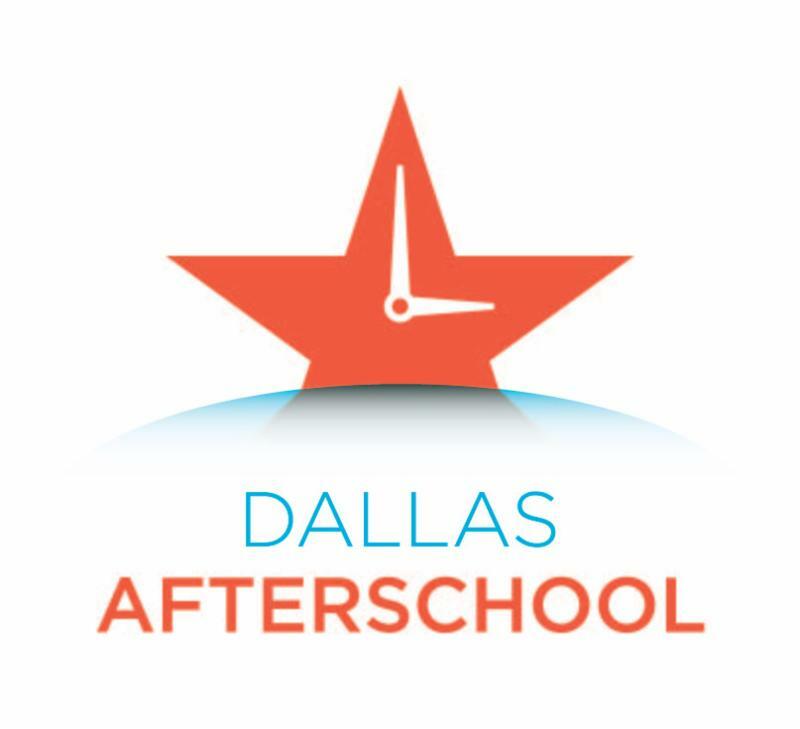 Dallas Afterschool will be relocating our offices in mid 2018! Our new leased space is a renovated 1940's warehouse located less than 2 miles from our current office. It offers 50% more usable space, allowing us to accommodate large groups and provide training onsite. 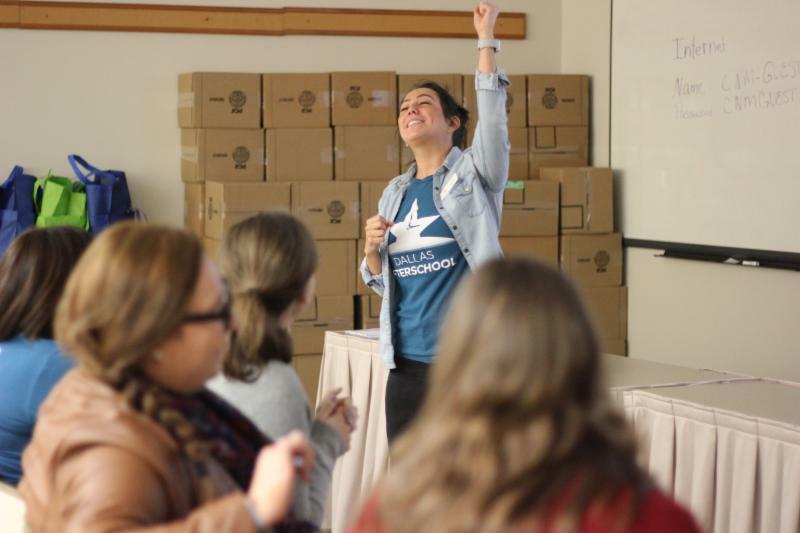 Dallas Afterschool has launched its Moving Forward! campaign with a goal of raising $250,000 by June 30, 2018. We're pleased to announce we have already raised 35% of the goal. 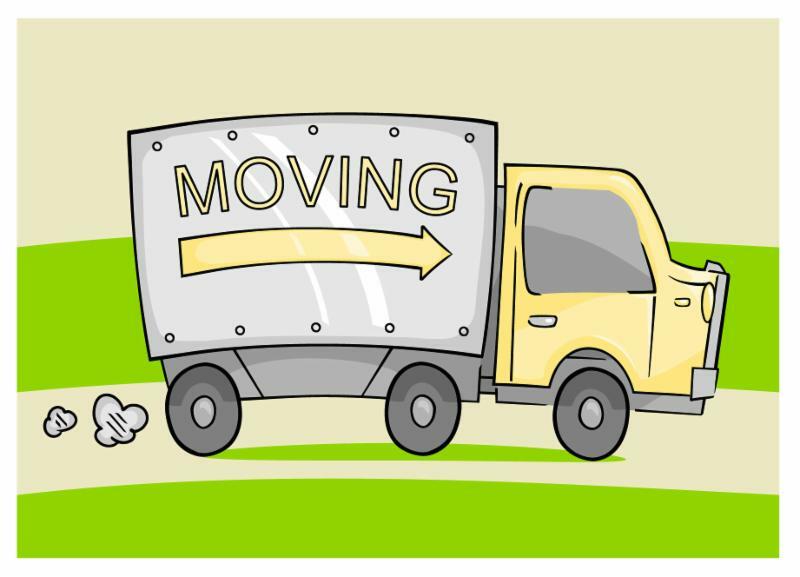 Please consider contributing to our Moving Forward! fundraising campaign. All donations over $500 will be recognized on a donor plaque in our new space, and naming opportunities are available for donation over $5,000. All campaign donors will be invited to a VIP Open House and Ribbon Cutting Ceremony in June 2018. If you would like to know more about this campaign, please contact Sarah Elliott . Donations can be made online here or mailed to us at 2902 Swiss Avenue, Dallas, Texas 75204. We're so excited about this new opportunity to better serve our afterschool partners. Your continued support helps us move forward ! It's no surprise that one of our favorite things to do is to facilitate trainings for partner organizations. Between Fall 2017 and January 2018, Dallas Afterschool has led 36 trainings on over 21 unique topics. More than 700 afterschool professionals were trained on topics such as Safety First , Youth Voice & Choice , and Program Activities. Kimo Aleman, Director of After-school Programming for Forerunner Mentoring , said "I get a lot out of our Dallas Afterschool trainings. Today's training [Supervisor Supervision] was directly applicable to my role as Director of After-school Programs. I found the content and delivery to be insightful, yet practical enough to implement. I really enjoyed it!" As Dallas Afterschool prepares to move to a new office, feedback from partners like Kimo is inspiring and we're eager to have more room to lead bigger and better trainings. RECESS! 2018 is just 7 weeks away! We're ready for the gourmet food by Wolfgang Puck, the spirited game of musical chairs, and the prize-filled Sandbox. We're also thrilled about the RECESS! raffle which consists of four, incredible packages including tickets to Hamilton on Broadway! The raffle drawing will be held the night of the event and you need not be present to win! 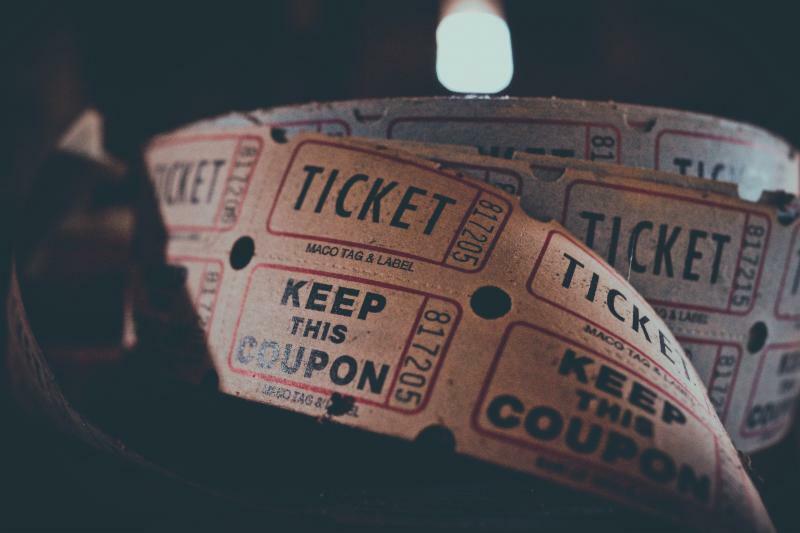 Visit our website to learn more about the raffle and to purchase your tickets. RECESS! 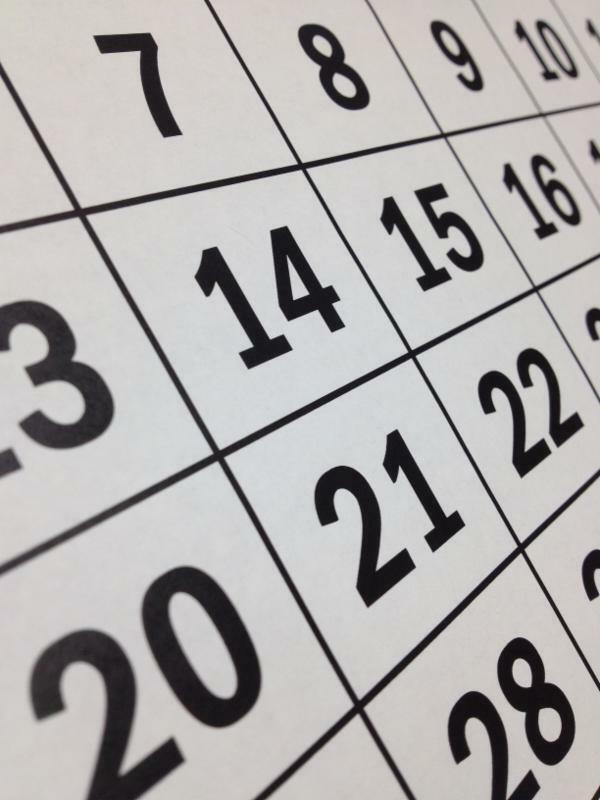 2018 will be held on Friday, March 23rd at the Dallas Arboretum in the Rosine Hall .